Miniature boules of rustic artesan bread, wrapped in bakers parchment and tied with jute twine are what I am giving my mail man, building superintendent and some of my neighbors this holiday season. They are incredibly simple to make and you can add your favorite flavor combinations...here is a sweet red pepper, olive oil and rosemary boule. Above, is an unleavened Creole bread, and below, basil garlic one. I made these in my crock pot...yes you can make bread in the crockpot and it is delicious. First the cheaters way...use Pillsbury rustic bread dough, the actual dough not the packaged dry ingredients which is sold in a box, one package makes two mini boules, add your favorite flavoring, no need to let it rise, just line the crockpot with parchment paper and cook on high for about an hour 15 minutes. You will need to watch it as every crockpot is different. The other method is to use any traditional dough recipe, 3 cups flour, 1 tsp salt,1 packet of yeast,2 tbs sugar, 2tbs oil and 1 cup warm water. Mix all the dry ingredients in a large bowl, add oil and water then stir until it gets sticky. 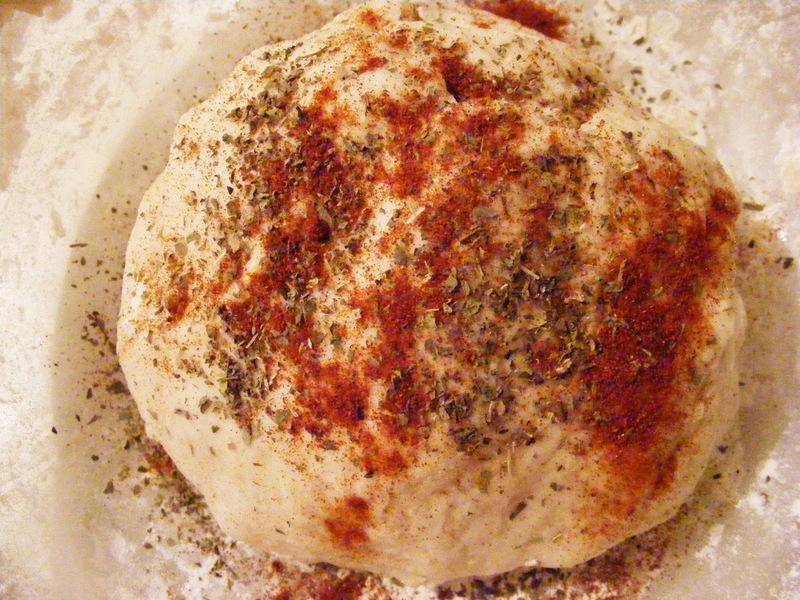 Work the dough with your hands , take half the dough,and knead for about five minutes then shape into a ball. Line the crockpot with parchment paper and place inside, cooking on high about one and a half hours to two hours. The made from scratch dough takes longer to bake than the premade Pillsbury dough. It is excellent for simple soups. I recently paired it with a kale, sweet potato, black eyed pea soup and it was perfect. Fresh artesan bread can take a plain meal and make it something special. After all who doesn't love fresh warm bread? And don't limit yourself to rustic breads, this pumpkin bread was made in the crockpot. 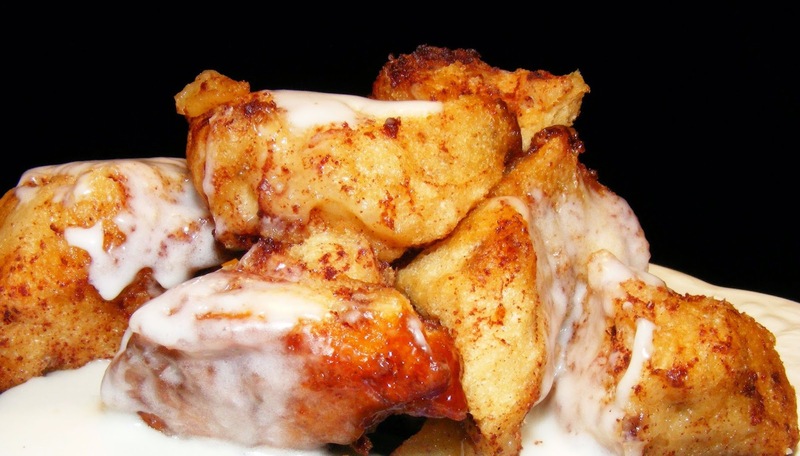 I topped it with a cream cheese brown sugar icing..yum! and a half. Oh la la y'all!